The Welsh pony is at home in every equine discipline. They have the beauty, conformation and movement necessary to win in-hand classes. They have the smoothness of gait necessary for the pleasure riding pony – English or Western. They possess the speed and agility required by games classes. 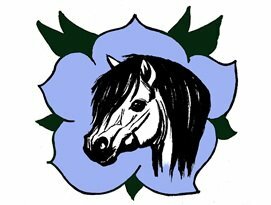 The BC Welsh Pony & Cob Association is group of folks that are passionate about sharing and promoting these amazing equines. View our Facebook page and join us today!